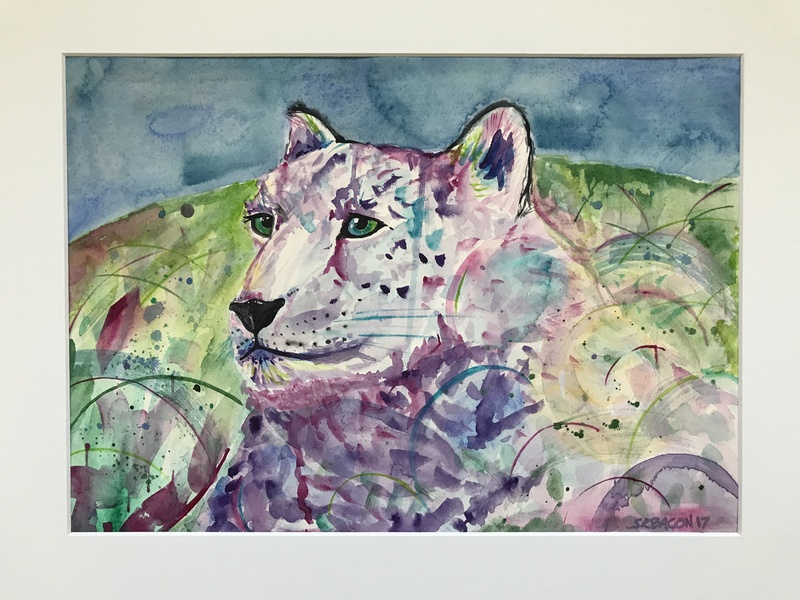 As I have the last few years, I did a new piece for the Wildcat Sanctuary auction. I keep playing with watercolors to see what they can do. I did some abstracts earlier in the year, so brought a bit of that to this leopard. Just finishing up this years Inktober run,so I’ll post about that next week.